Various sizes and paper types. 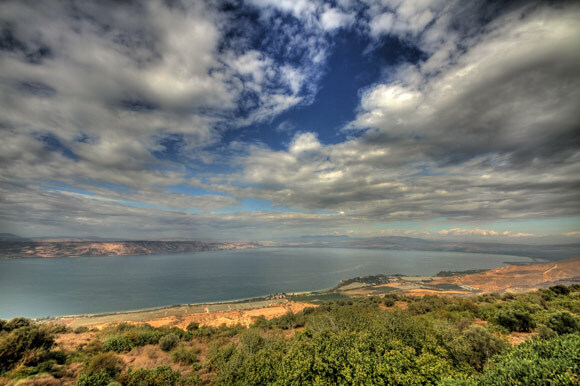 A wide angle view of the Sea of Galilee taken on a beautiful day in the Golan Heights, Israel. This was a very clear day with high visibiliy. You can see Tiberias on the far shoreline. See more pictures on the photography page.